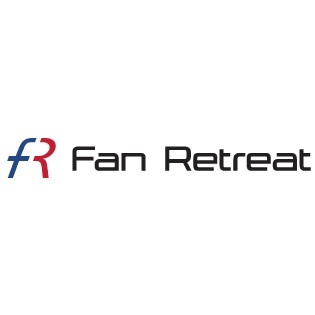 Fan Retreat is an online community of fans that love to travel to see their favorite athletes and artists live. By being able to book your event tickets, travel and accommodations, all on one site, we save you time so you can focus on your best touchdown dance, or crowd surfing stance. And when you book everything at once, you save money, because who wouldn’t want extra cash to spend at the event, rather than on it?